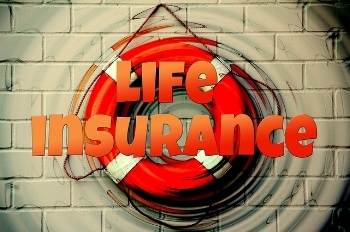 There are any number of ways to calculate how much life insurance (we’re talking straight term insurance here) you might need, however I tend to use two that provide an upper and lower bound. In this post, we will discuss the lower bound (last week we looked at the upper bound). The upper bound we set last week looked at expected future earnings. For a lower bound, we project expected future expenses and then subtract out the expenses we can handle even after our loved one passes away. In a sense, you can think of this as calculating the minimum payment we need to get us to retirement or our own end of life. Because we’ve built a comprehensive financial plan we know what our future expenses will be and we have only to discount them back to today by calculating the present value of those expenses. This way, when we receive the insurance proceeds we will simply invest them to earn the rate that will give us enough funds pay the unfunded portion of our future expenses. Essentially, we will meet the gap between our own income and expenses by using the insurance proceeds, so we simply need to calculate this number. Once we’ve calculated our upper and lower bound, we have a very good idea of our life insurance needs. Next, we need to actually buy the insurance – we’ll discuss this after the July 4th holiday.